To make this curry powder, all the ingredients have to be dry roasted. Roasting the spices gives it a rich brown color and a wonderful aroma when it is added to the curry. Each spice has to be roasted separately in medium flame and you have to be careful, as the spices can get easily burnt. In a dry frying pan, toast the coriander seeds until it bowns slightly and becomes fragrant. Transfer to a bowl. Repeat the process with the Cumin, Fenugreek , Curry leaves and the Fennel seeds. Let it cool and then add all the whole spices into a grinder and make it a fine powder.Stir in the chilli powder. Keep in an airtight container. 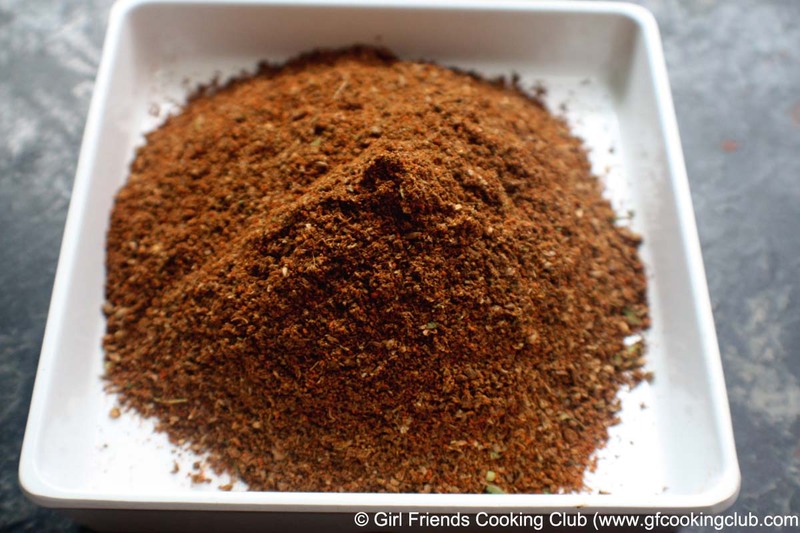 This entry was posted in Spices and tagged Sri Lankan Curry Powder by Kamakshi. Bookmark the permalink.